The Sennheiser HDR 185 is an additional receiver unit for the RS185 wireless headphones system. You can use upto a max 2 of these on your RS185 system. 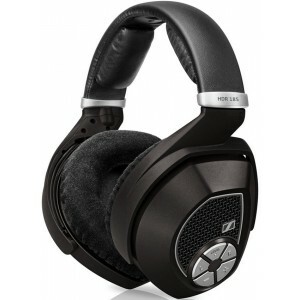 Sennheiser HDR 185 is the headset included with the wireless RS 185 headphone system. 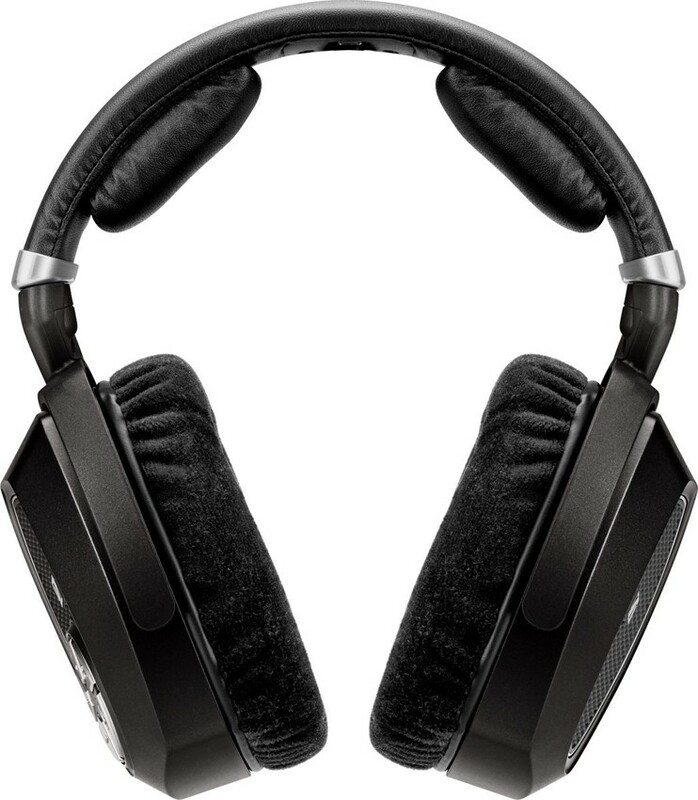 The transmitter of the RS 185 has the capability of feeding two pairs of headphones so an extra HDR 185 headset may be required. 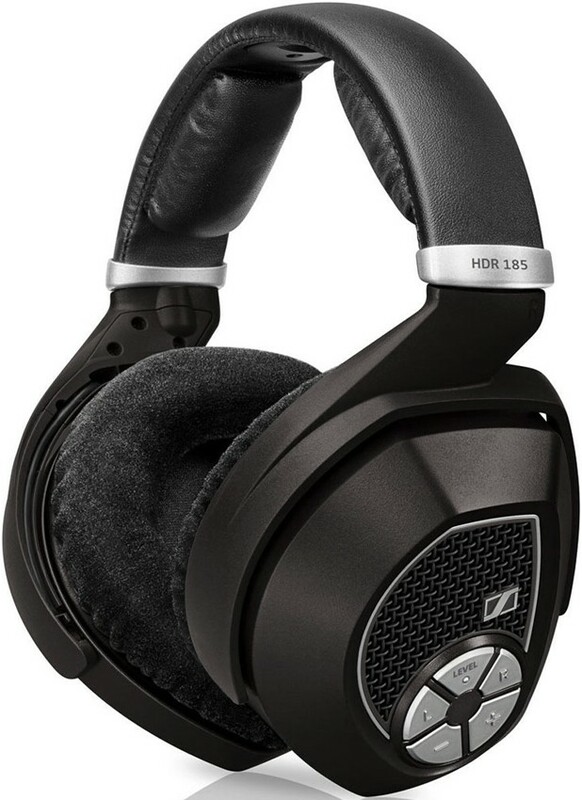 Sennheiser design and manufacture some of the most highly commended headphone models available today best for casual listening, studio monitoring and critical, audiophile reference. The company aims to offer a wide range of models with a familiar design concept; to offer the best possible sound and build quality at all price points. with extreme attention to detail and dynamic prowess that defines the company's range. 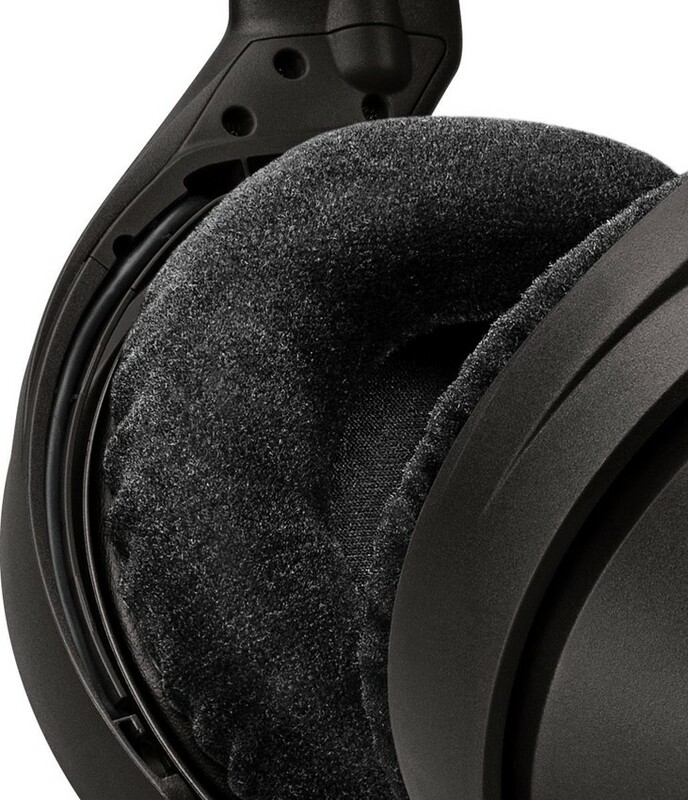 The Sennheiser HDR 185 headphones are ergonomically designed to be both easy to use and comfortable to wear, with level adjustment buttons located on the headset enabling you to control and adjust the sound to your preference.